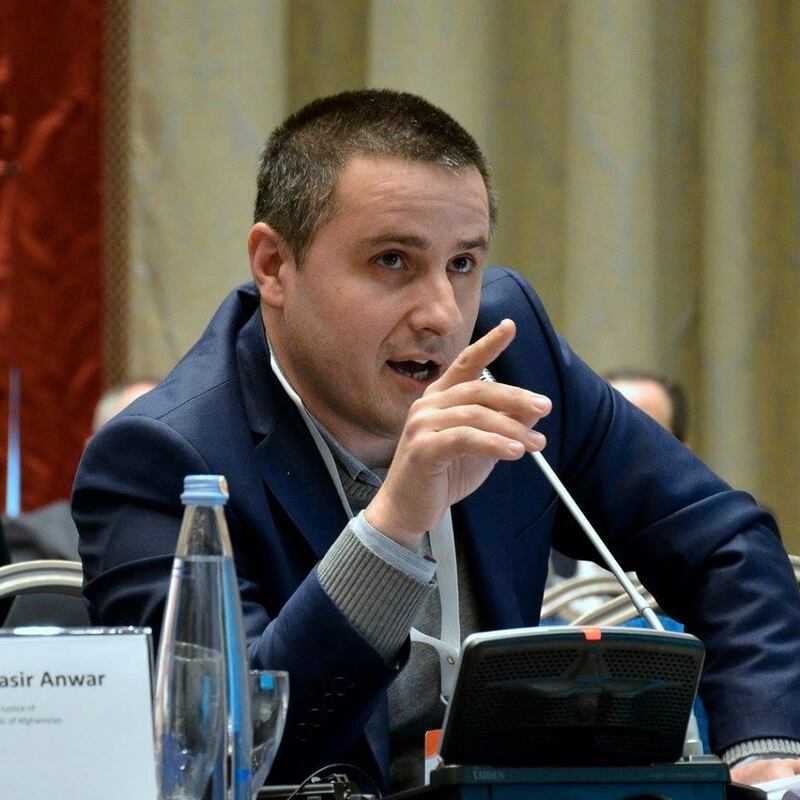 TBILISI, DFWatch–A new forensic examination carried out in Georgia concludes that Archil Tatunashvili, a former soldier who died in a prison in South Ossetia February 23, was most likely killed. The body had nearly a hundred different injuries and signs that indicate he was tortured. 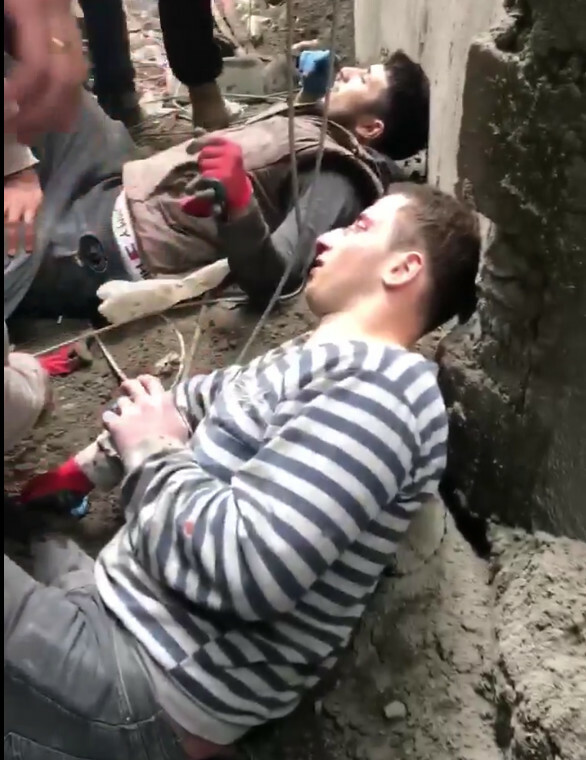 The results come after a three month long wait for the family of the veteran of multinational forces in Iraq who have doubted the explanation given by breakaway authorities; that he died from heart failure after a confrontation with prison guards. 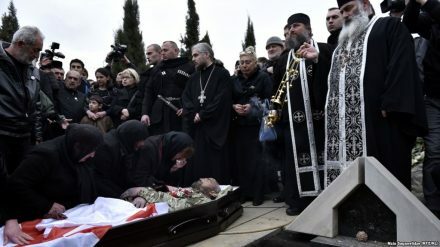 The autopsy, which was carried out by Levan Samkharauli National Forensic Bureau, does not determine the exact cause of death and additional examination is needed, Tatunashvilis’s family lawyer said. “There are more than 20 fractures on the hand alone. According to this report, [some] injuries have been caused by a blunt object. There are up to 100 fractures and injuries. The injuries are so severe that they couldn’t have been caused without torture and inhuman treatment. 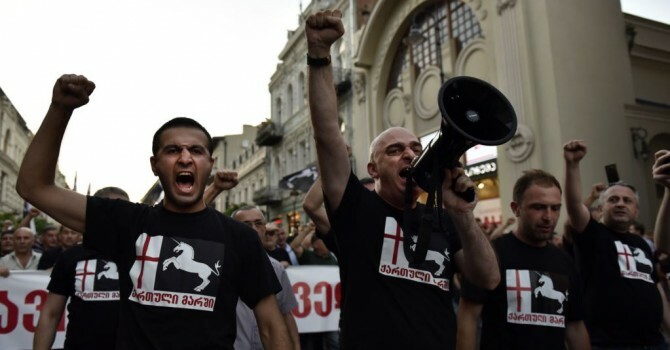 We have reasonable grounds for suspicion that Archil Tatunashvili was severely tortured,” said lawyer Tamar Avaliani, from the Human Rights Center, a Georgian NGO which assists the Tatunashvili family. “He was ruthlessly tortured but they couldn’t break him. 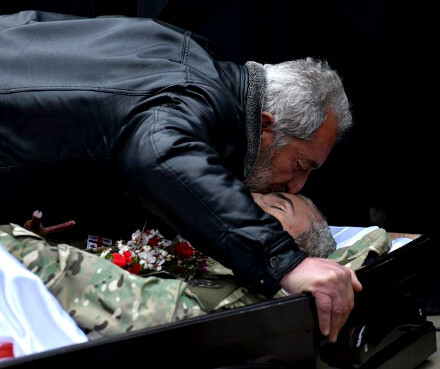 I saw photos, there is not one place [on the body without injury] all over,” said Giorgi Tatunashvili, Archil’s father. 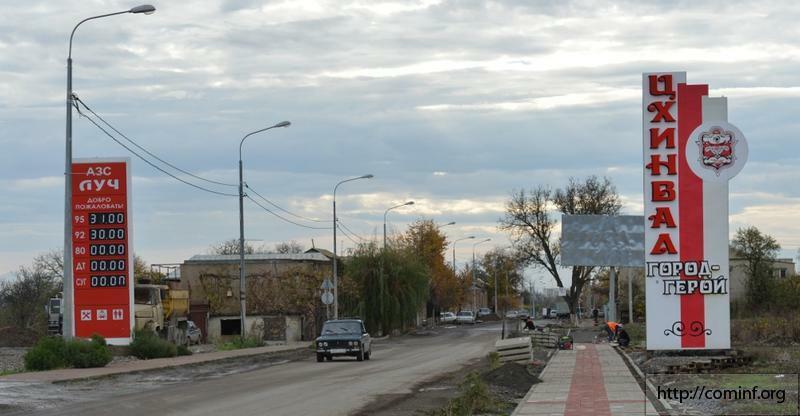 Archil Tatunashvili was kidnapped from Akhalgori on February 22, and died the next morning in a Tskhinvali prison, Breakaway authorities maintain he died from natural causes, but the family suspected the death was the result of torture and asked for an independent investigation. 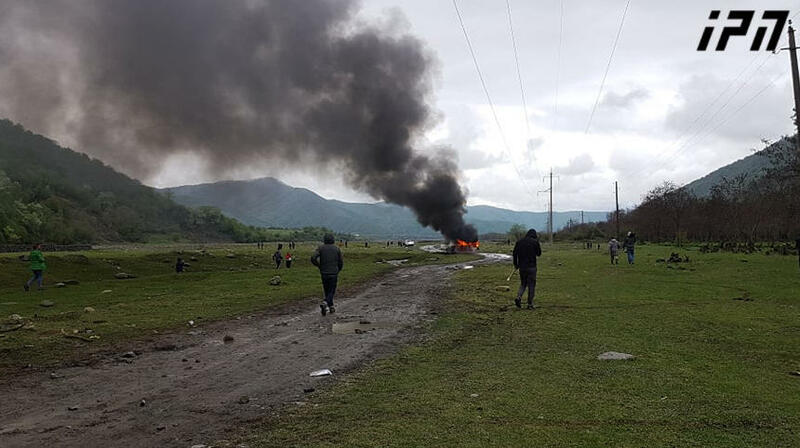 The Tskhinvali regime handed over the body to the family after nearly a month’s delay, on March 20.